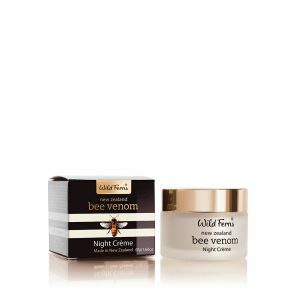 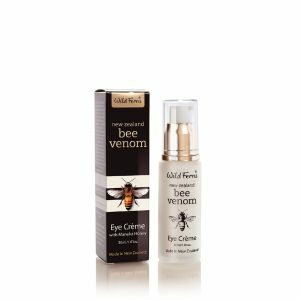 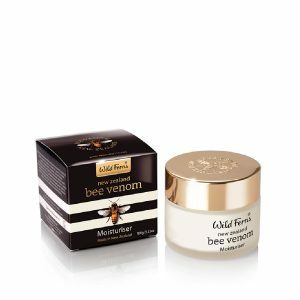 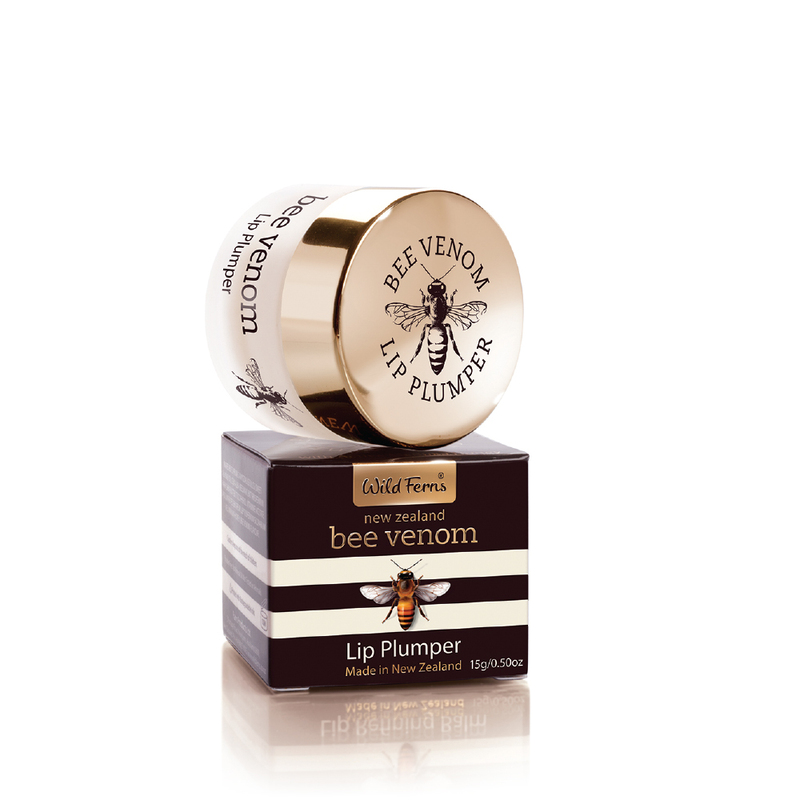 Helps to give the appearance of fuller and softer lips with the energising action of Bee Venom. 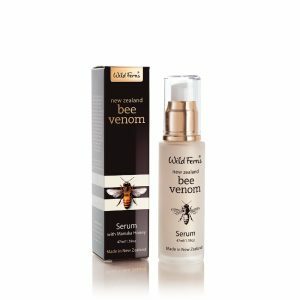 This encourages circulation and collagen production beneath the lips surface. The addition of moisturising Shea Butter, Sweet Almond Oil and Beeswax also naturally protects and hydrates to condition the lips.